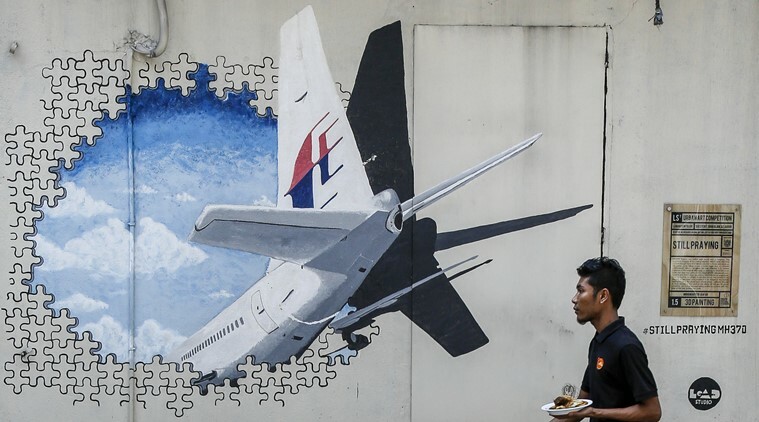 Voice370, an international network of MH370-next-to-kin said that a decision to end the search would be "cruel response to a desperate human crisis." Malaysian, Chinese and Australian officials today wrapped up two days of talks on the deep-sea search for missing flight MH370 but made no announcements, amid expectations the operation will finish by August. Officials said the closed-door gathering in Malaysia’s administrative capital Putrajaya paves the way for a tripartite meeting of transport ministers in the near future in which search plans could be spelt out. No date for that meeting has been set yet. The Australian-led search is scouring the seabed within a designated 120,000-square-kilometre (46,000-square-mile) zone in the remote Indian Ocean where authorities believe the Malaysia Airlines passenger jet may have gone down. That is expected to be completed by August, and the three countries have said the hugely expensive high-tech sonar search west of Australia will not be further expanded without “credible” new evidence pointing to a crash site. Malaysia’s Department of Civil Aviation director-general Azharuddin Abdul Rahman declined comment to AFP on what was discussed in the meeting. As the meeting began on Monday, an international network of MH370 next-of-kin released a statement repeating its call for the search to be extended and expanded, and for the full public disclosure and reassessment of data used to determine the suspected crash zone. The Malaysia Airlines Boeing 777 vanished on March 8, 2014 en route from Kuala Lumpur to Beijing with 239 people aboard, mostly Chinese nationals. The cause of the disappearance is still unknown and it remains one of the greatest mysteries in aviation history. Many families continue to allege a cover-up and insist the plane may have gone down elsewhere. Several pieces of debris that apparently drifted thousands of kilometres toward the western Indian Ocean and African coast have been identified as definitely or probably from the Boeing 777. Voice370 reiterated its calls for an international effort to find and collect such debris to make sure no clues go unexamined. Recent bad weather has delayed the Indian Ocean search’s expected completion to August, Australian authorities have said. Officials have said the cost of the search could be up to USD 130 million.